GSM Solutions are now the longest running company in Ireland to offer Mobile Phone Unlocking since we launched the service back in the mid 90’s. We have the ability to unlock the vast majority of handsets in our head office. 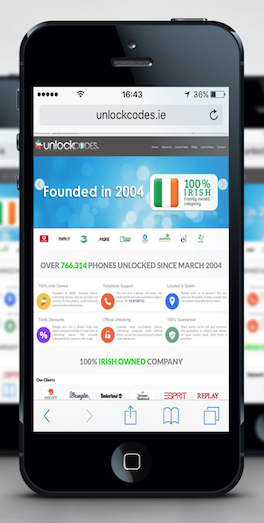 UnlockiCodes.ie, founded in 2004 – Irelands oldest and only accredited phone unlocking company with official direct access to manufacturer unlock code databases. 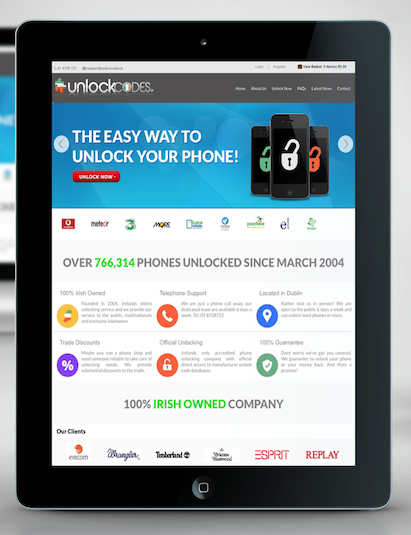 We have been unlocking phones to the public and trade since the early days or Eircell and Digiphone in Ireland. We have Irelands phone unlocking workshop equipped with the latest and some of the oldest phone unlocking equipment and technologies. Our workshop it fitted out with every possible piece of phone unlocking software, hardware and specialist equipment you can imagine. 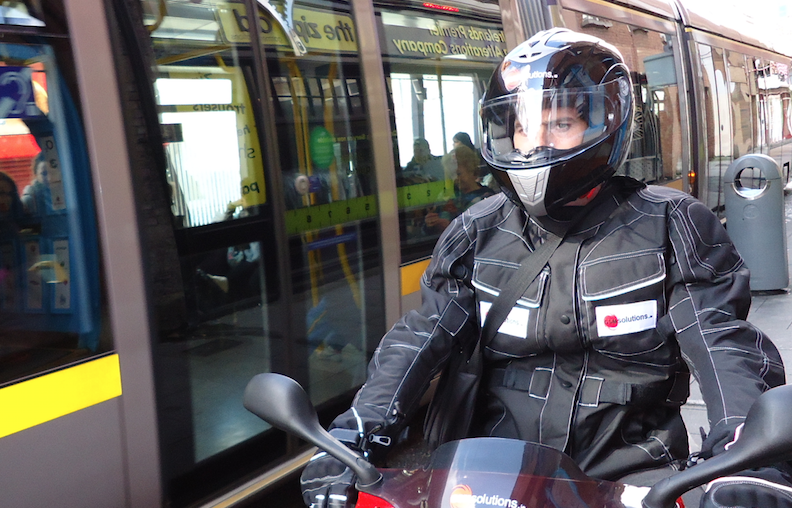 If you would rather bring the phone in person, there is easy access to our shop as it is located in Dublin city centre, just 2 minutes walk from O’ Connell Street, full address and details can be found on our Contact Page. If you cant visit our store in person you can unlock it online, send it to us or we can collect it from anywhere in Ireland the very next day. Phone unlocking by code is the process of removing the lock placed on your phone by your network provider by entering a phone unlocking code into the phone. Once unlocked your phone will accept any SIM card. We also offer a trade unlocking service for people in this industry. If you are in the business of mobile phone unlocking with limited equipment or resources or wish to start a mobile phone unlocking service or have phones unlocking regularly or in bulk, depending on quantity we can offer this service to you at up to 50% discount off our retail unlocking prices. 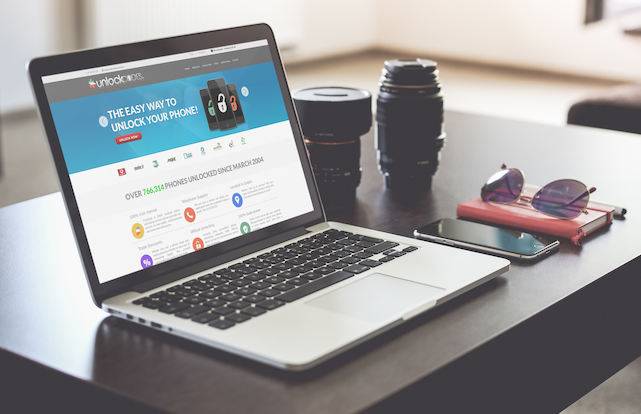 We have many years of experience in mobile phone unlocking. 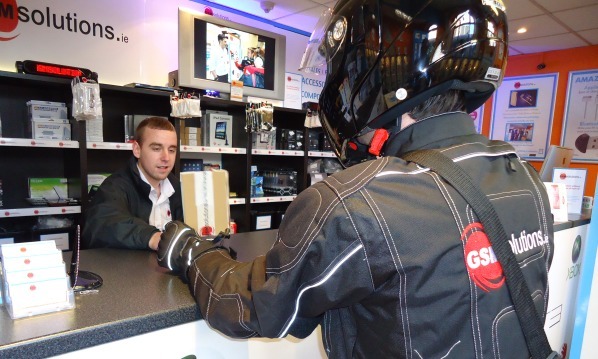 So you can rest assured your customers handsets are in safe hands. To start simply opening an account. “Got the delivery, thanks very much. Everything worked perfectly. I have worked with Alan in the past in the area of Enterprise Mobility. 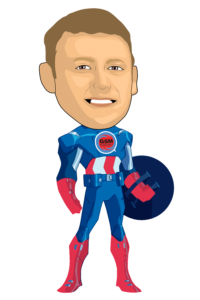 Alan is an experienced and professional individual with in-depth technical abilities as well as sound commercial acumen in supporting and leading the development of business opportunities in conjunction with Telefonica O2. Let us collection your item, repair it and delivery it back! One of expert team will get back to you asap!